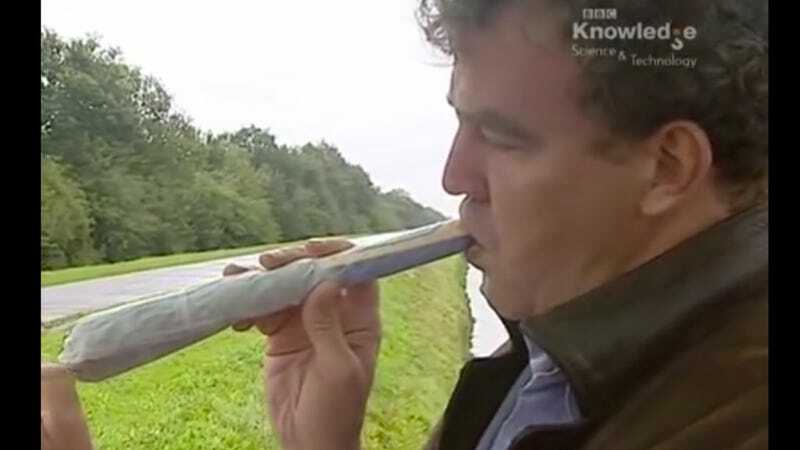 You'd be forgiven for thinking that dear old Jeremy Clarkson limits himself to nothing but twelve episodes of Top Gear a year and then just loafs about the rest of the time because why not. In reality, he actually spends his days hosting other programs for British television that most Americans never see. Well, that, and insulting every other European he can find. In the Netherlands, he does a bunch of drugs, and then finds the one Dutchman that just hates everything.